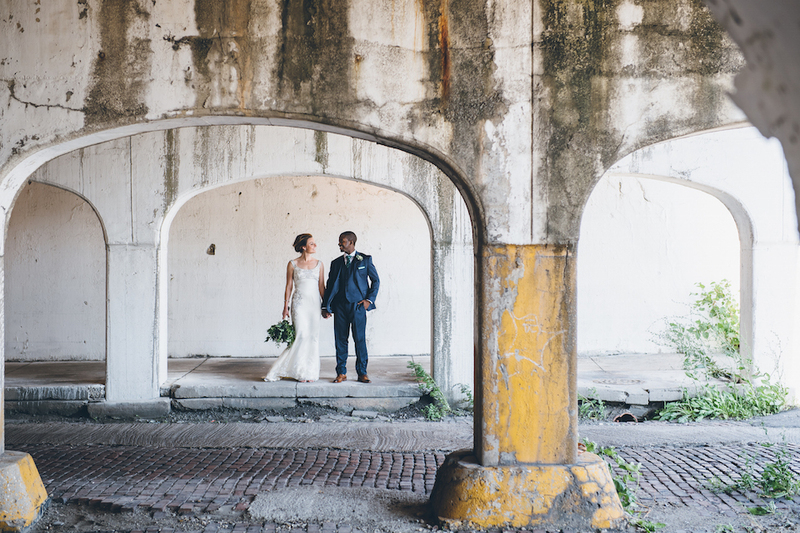 What a pair! 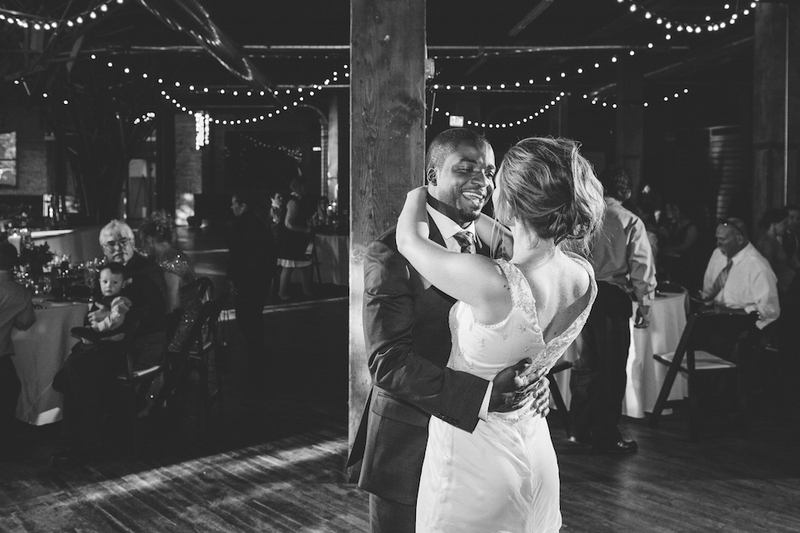 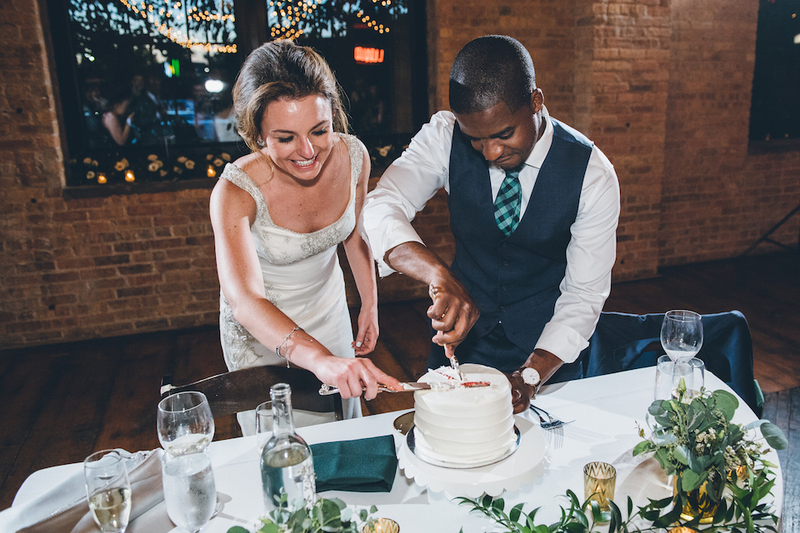 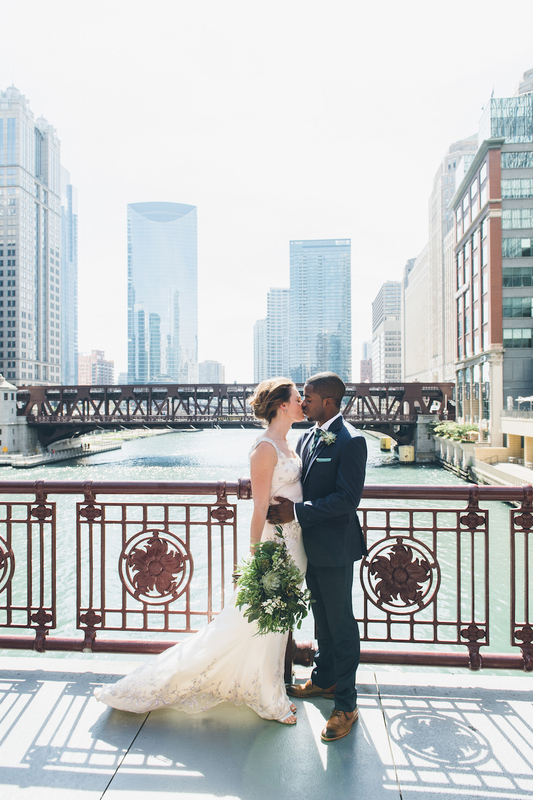 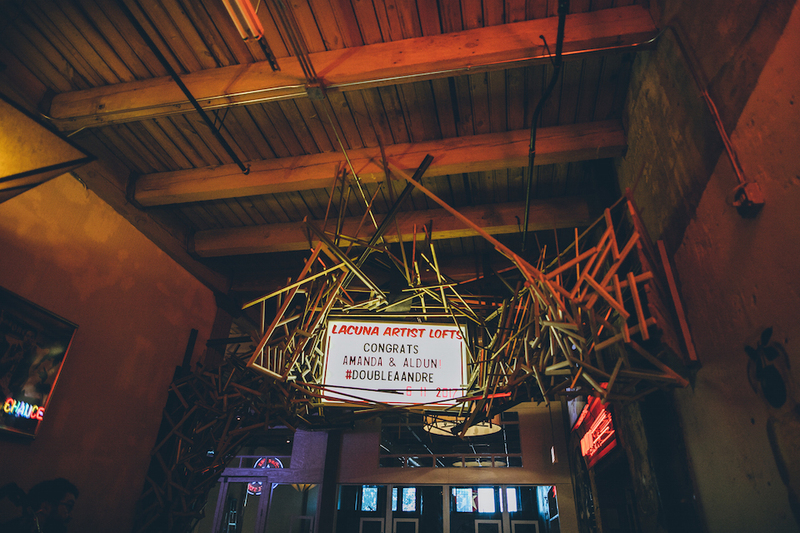 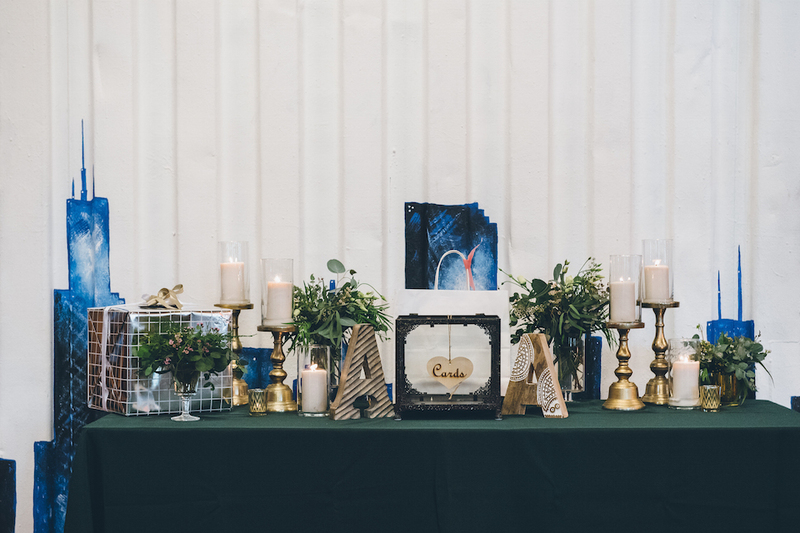 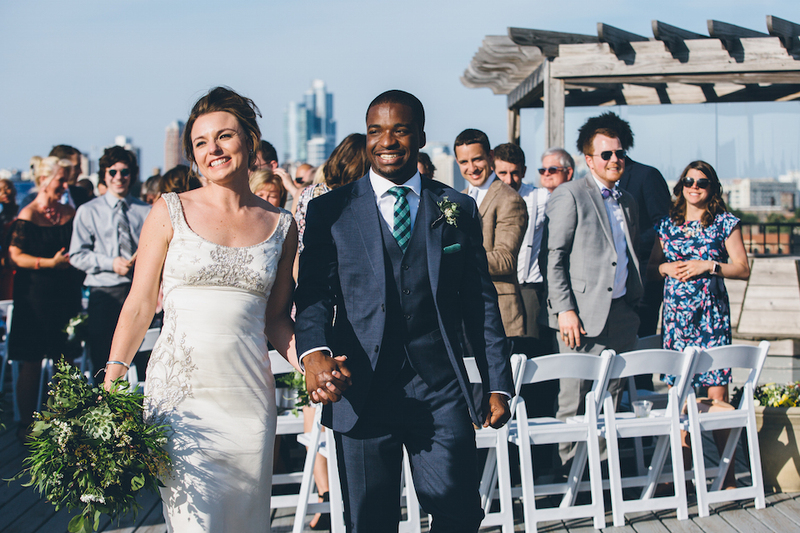 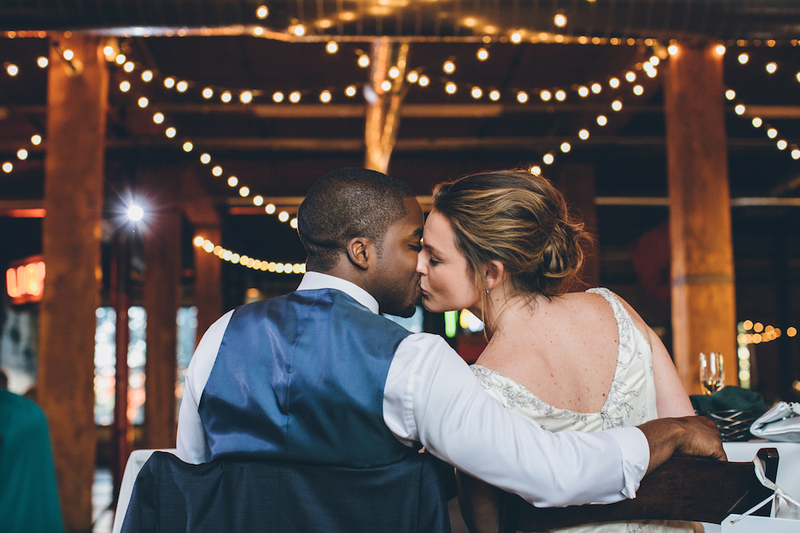 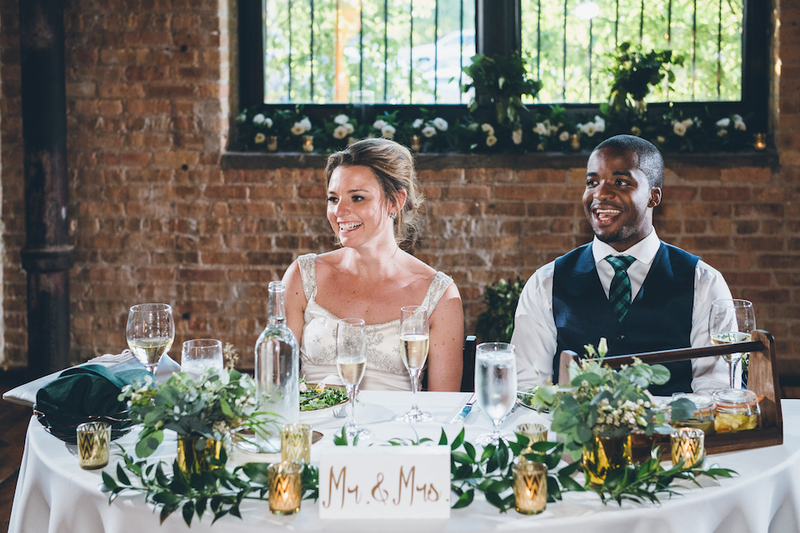 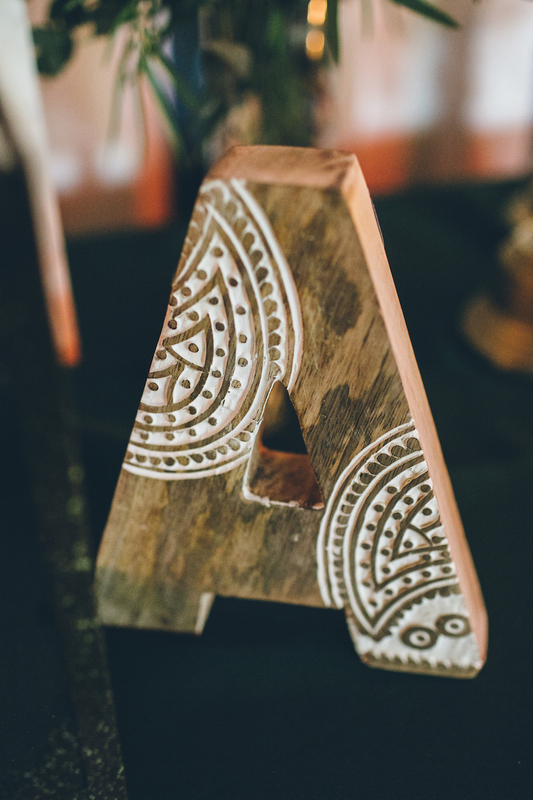 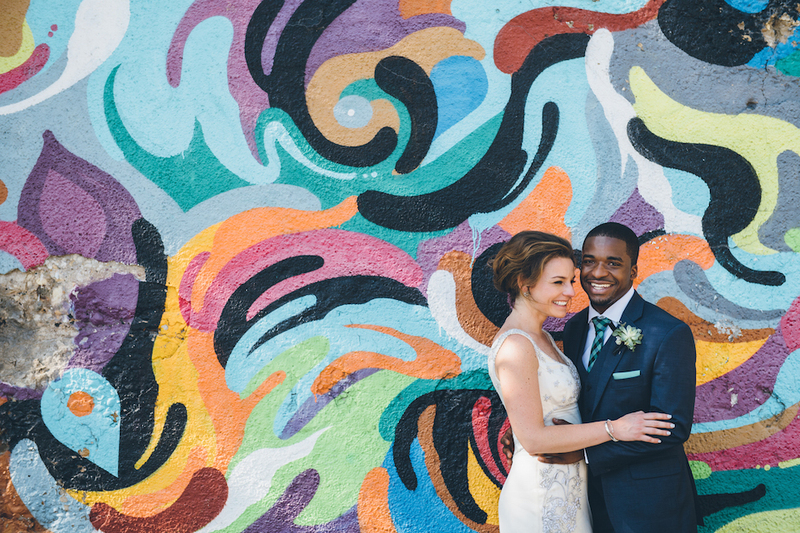 Amanda + Aldun got married on the absolutely gorgeous roof of Lacuna Artist Lofts in June, and it was such a perfect day for this fun-loving, generous, sweet couple. 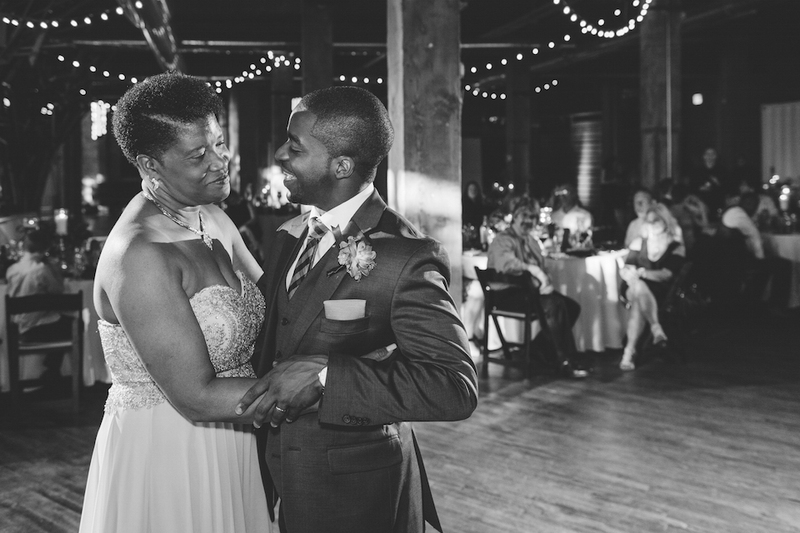 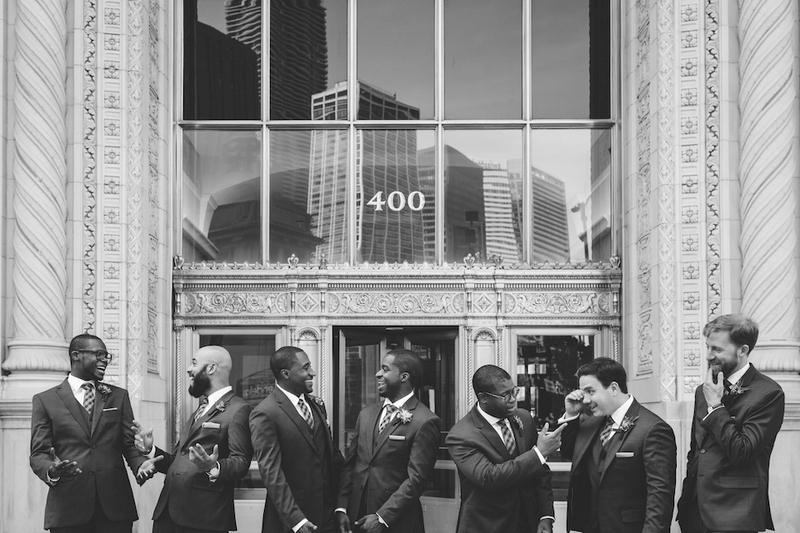 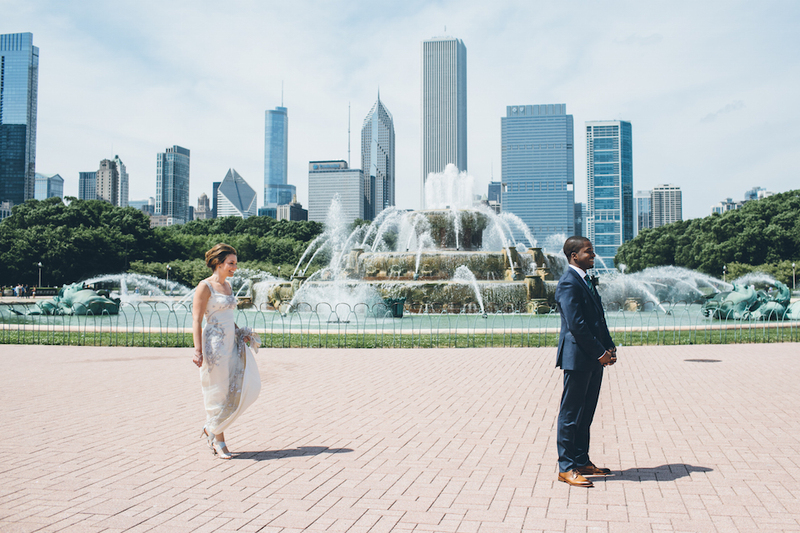 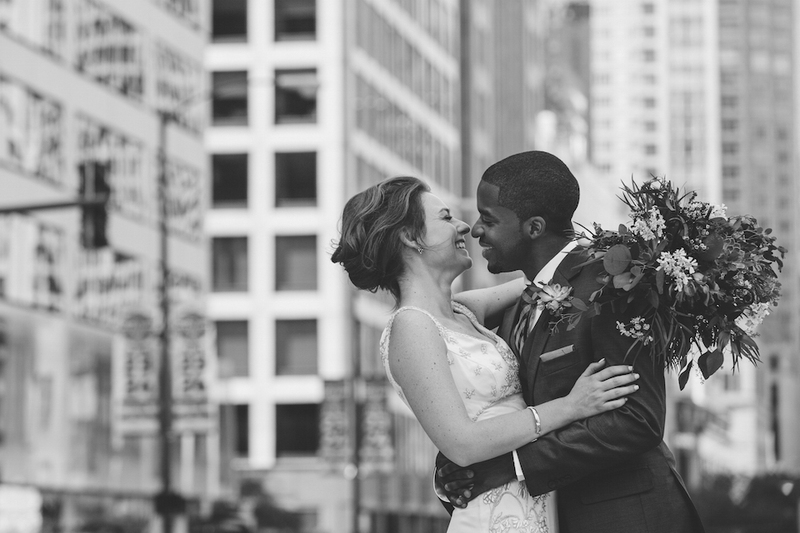 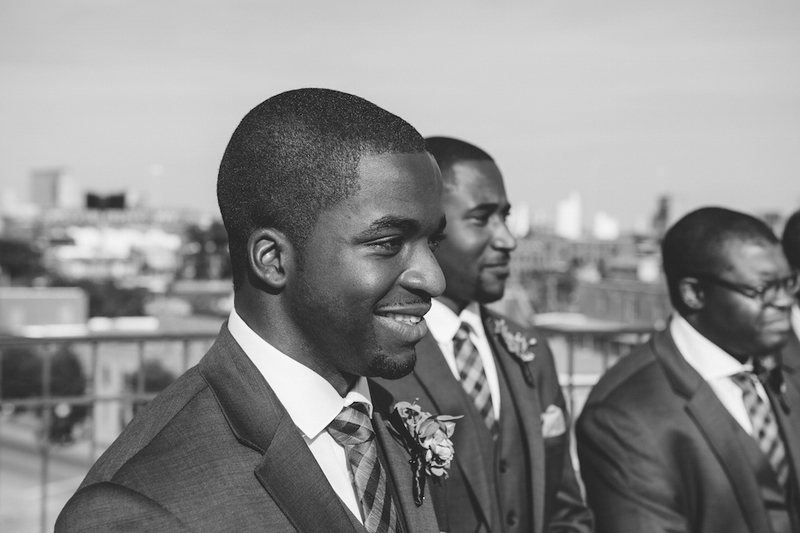 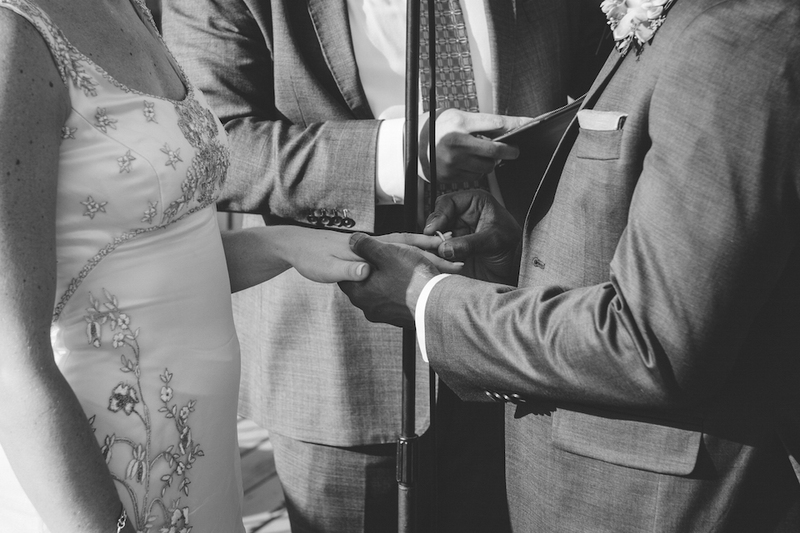 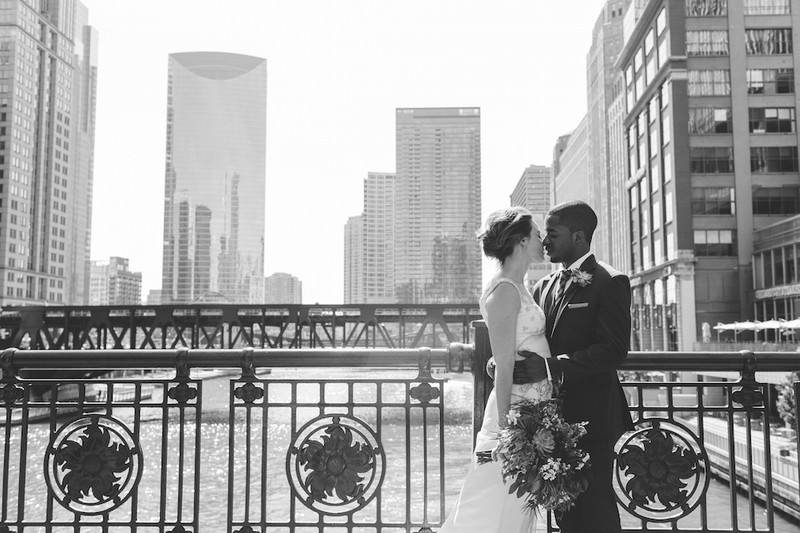 They met halfway around the world and tied the knot in Chicago in front of friends and family from all over the world. 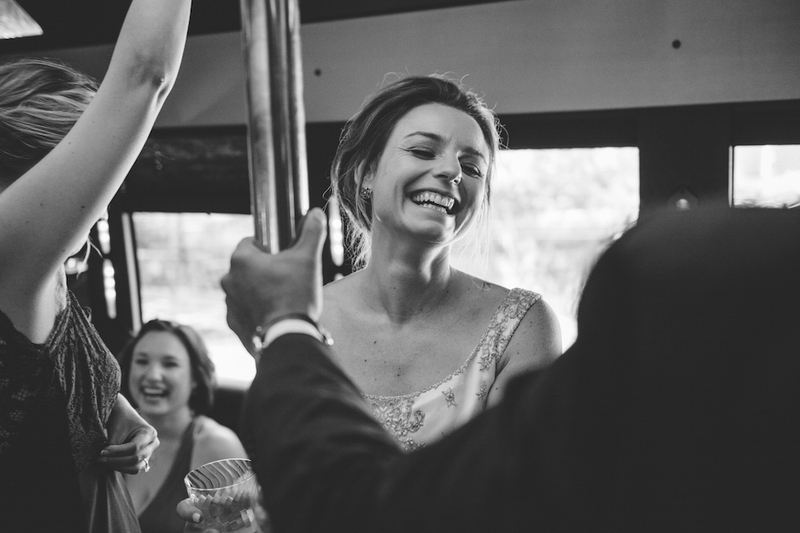 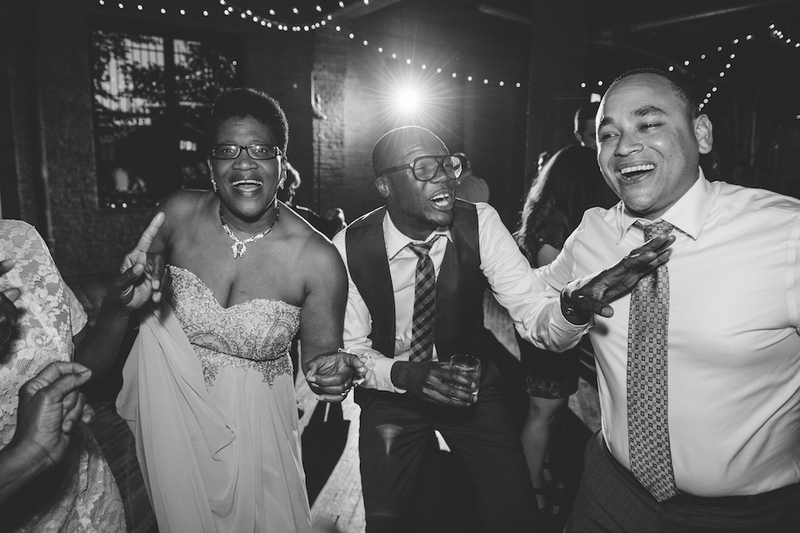 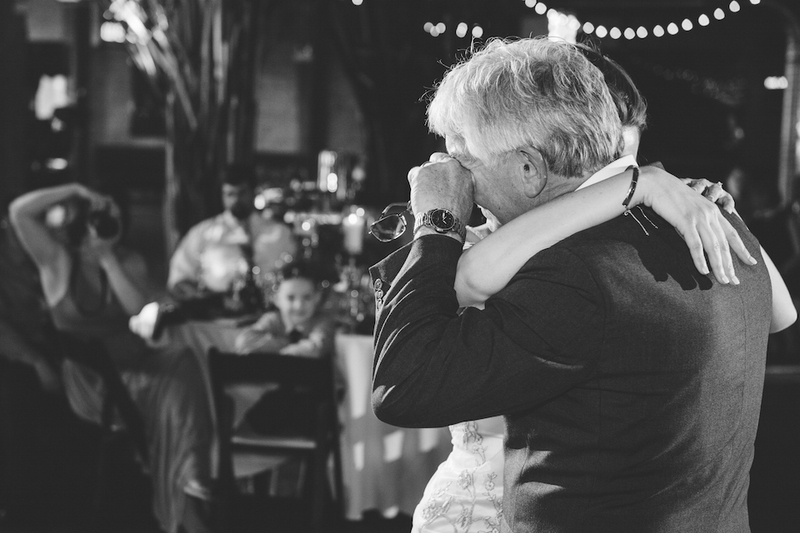 From the beautiful vows to the packed dance floor, to the late night hot dog cart, these two wonderful people had so much fun and were so in love, it was palpable. 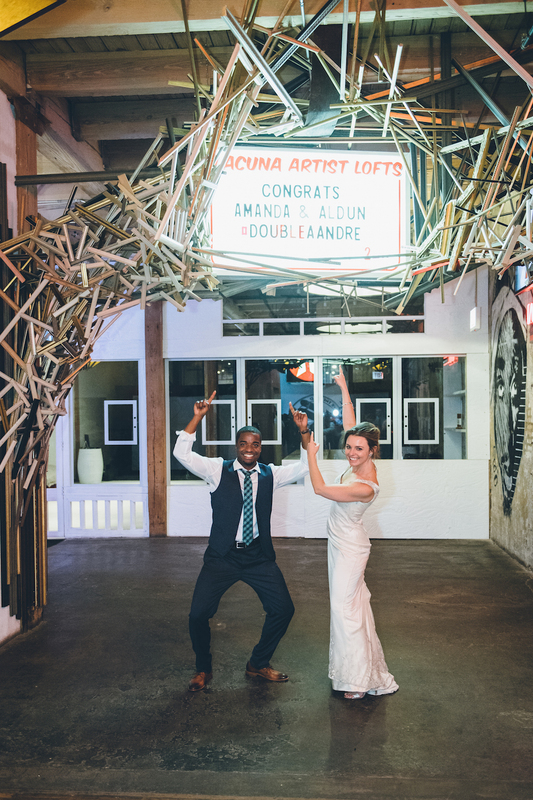 Congratulations, Amanda + Aldun! 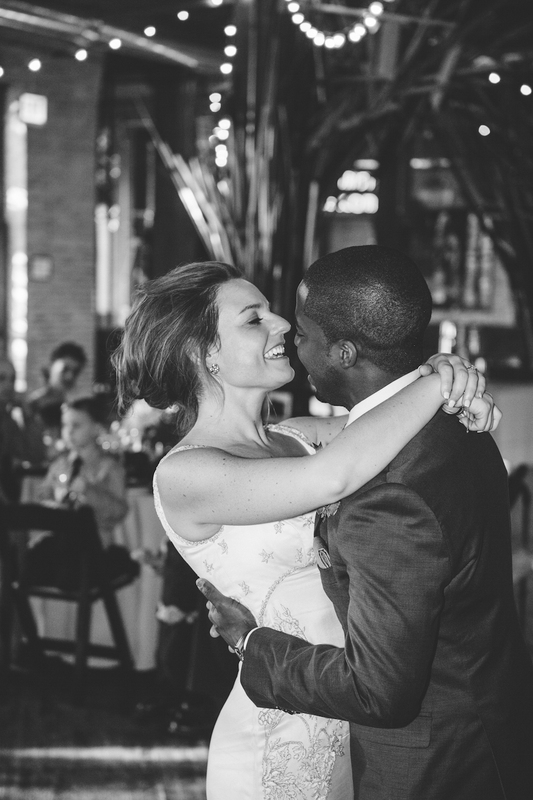 We'll always love #doubleAAndre!